Real estate brokerage services: Operated by wholly-owned subsidiary ERA Realty Network Pte Ltd (“ERA Realty”) under the ERA brand. ERA Realty is one of Singapore’s largest real estate agencies with 6,223 salespersons (termed as agents or associates) registered with the industry’s regulator, the Council for Estate Agencies (the “CEA”), as at 31 March 2017. Franchise arrangements: Exclusive ERA regional master franchise rights for the following countries in the Asia-Pacific region, acquired from Realogy Group LLC (“Realogy”) pursuant to the Regional MFA: Australia, Brunei, Cambodia, China (including Hong Kong and Macau), Indonesia, Japan, Laos, Malaysia, Myanmar, New Zealand, Korea, the Philippines, Papua New Guinea, Singapore, Taiwan, Thailand and Vietnam (the “Territories”). 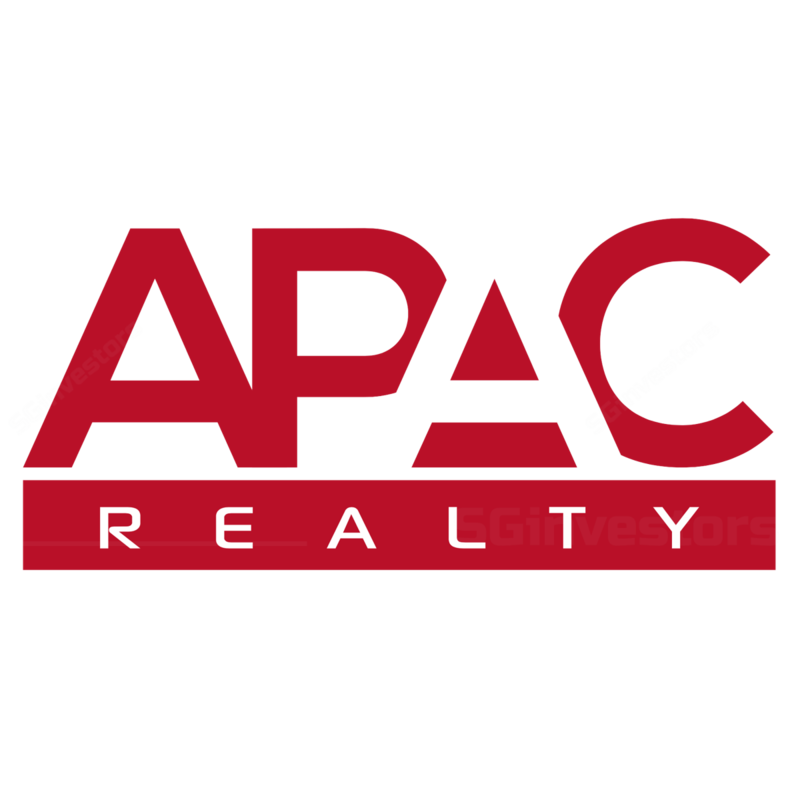 Training, valuation and other ancillary services: Wholly-owned subsidiary Realty International Associates Pte Ltd (“RIA”) operates training programmes and courses for real estate agents in preparation for professional certification exams and as part of continuing professional development regulations. RIA is an Approved Course Provider appointed by the CEA. RIA also undertakes valuation work on behalf of clients such as financial institutions, government agencies and property owners and provides management services for real estate developments.